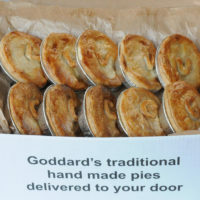 Goddard's handmade pies delivered to your door. 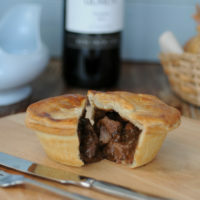 View cart “10 pie mixed steak box” has been added to your cart. 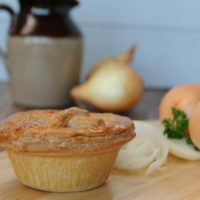 The perfect starter box for fans of steak pies! Generous amounts of hand diced lean British chuck steak slow cooked with kidneys and onions in a rich gravy. 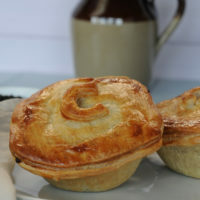 Succulent and lean British chuck steak is first marinated in Old Speckled Hen ale for 24 hours to enhance it’s flavour, then slow cooked with fresh mushrooms and onions in a rich gravy. Tender British chuck steak cooked with coarsely chopped potatoes and onions for a rich rustic taste. Made with quality beef steak which is slow cooked for flavour and tenderness, encased in our famous pastry. 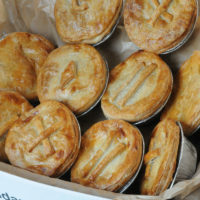 Your pies will be baked to order in small batches and delivered in insulated boxes with ice packs to keep them fresh. 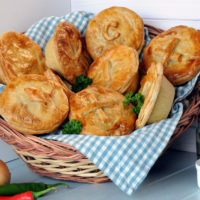 These individual pies weighs approximately 250g . 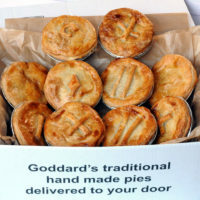 Our online food orders are delivered on Wednesdays and Fridays. 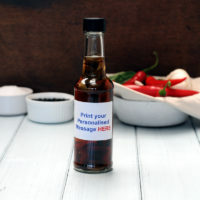 Order by 7am on Monday for Wednesday delivery. 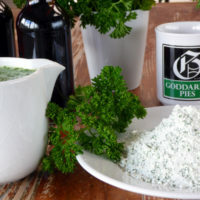 Order by 7am Wednesday for Friday delivery. 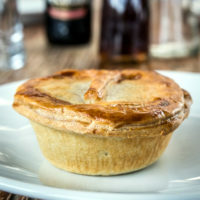 Our pies aren't processed, they're hand crafted. All of our pies are handmade from scratch by pie makers who follow the Goddard's traditional methods. For us, nothing else is good enough. 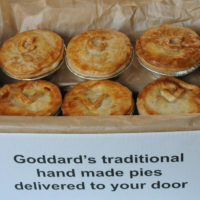 Our online food orders are delivered on Wednesdays and Fridays. 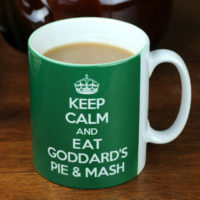 Please bear this in mind when you place your order for mail order pies. All payments including cards are securely processed through PayPal. On the PayPal login screen you will see an option to pay as a PayPal guest if you do not have an account. 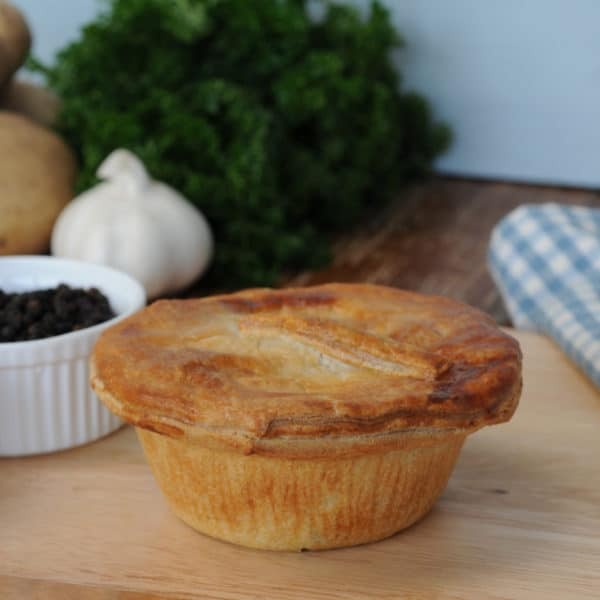 Our pies are freezable so why not stock up your freezer! Freeze on the day of delivery and defrost before reheating. Goddard's is a fourth generation family business that has been making pies by hand since 1890. 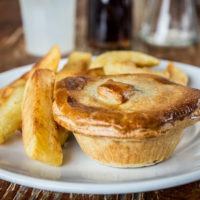 Registered in England & Wales 06747661 | Powered by pies!